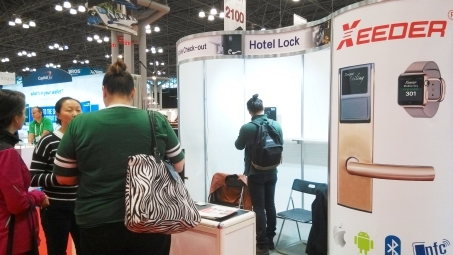 After get the hospitality industrial attention in the Internet+ hotel lock theme new product show on Aug 20, 2015 in Shenzhen. 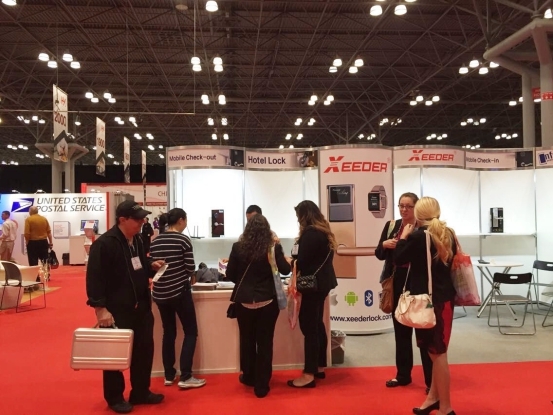 Xeeder product shine again in the New York IHMRS/HX on Nov 8-10th. The internet+ hotel lock get approved by many owners and management managers of international hotel groups. Hotel Group delegates are very interested in Xeeder Internet+ hotel lock. 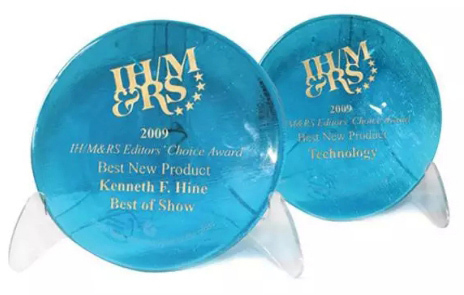 IHMRS/HX is co-organized by America's national association of hotel industry, hotel industry and tourism association of New York, New York City hotel industry association. Since 1915 it already success opened in 100th, which is the world's largest hotel supplies classic exhibition.The exhibition has two well-known awards: "the best new product awards" and "best exhibition award", aims to award show design exquisite, innovative new products. 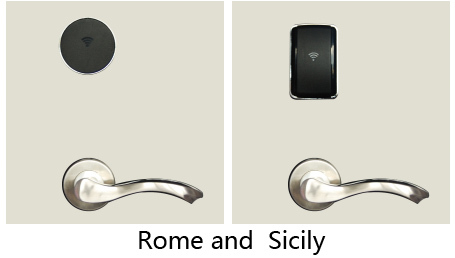 Internet+ hotel lock is a brand new ideal hotel smart door lock. It is not only could co-work with smart phone app, but also work with more medias such as NFC mobile, bluetooth mobile, Bank card, VIP card, common room card, personal ID card, apple watch. As the complete new models, Rome and Sicily attending the IHMRS/HX. This is the first time for these 2 new model show in the United States. They represent the latest industrial design, with excellent technology and advanced technical capabilities, attracts lots of guests attention.